One of the reasons why some people are reluctant to start their own business is the lack of capital. It can be intimidating to get into a business that requires you to shell a lot. However, you always have the option of starting small. Here are a few ideas on businesses that don’t require a lot of money. 1. Snack Chips - When people went crazy over salted egg chips, many enterprising individuals started making their own version of this great-tasting snack. Filipinos love munching on chips. For less than Php1,000 you can start your own chips business. 2. Perfumes - You can try making colognes and perfumes with a starter kit that costs just P3,000 to P5,000. The profit margin can also go as high as 300 percent. 3. Online Selling - Most online sellers just post photos of items from their suppliers. They don’t even need to shell out money because they demand payment from their customers prior to buying the item from their suppliers. 4. Chocolates/Candies - These never go out of season. You can even be creative and use different molds and fancy wrapping to make your candies more enticing. You don’t need to spend a lot to start a business like this either. 5. Home-cooked meal delivery – A lot of people are too busy to cook their own meals. Why not cook and deliver food to them? 6. Food Cart – If you can’t afford a franchised food cart, start your own. Start with familiar favorites, but give them a twist to make your food cart stand out. 7. Photography and videography - If you have a talent for taking photos or shooting video, put them to good use and earn money at the same time. Build a great portfolio and become a professional photographer or videographer. 8. Event organizing and management – If you have a knack for organizing events, build a business around it. There are other small businesses that you can start with just a bit of money. But you need to have the right mindset. If you want to venture into a new business, make sure that you know enough about it. Some aspiring entrepreneurs choose a shorter way to building their business through franchising. As I have often mentioned in my past articles, there are many businesses that are up for franchise. But you need to be careful about the franchise you choose. Check the reputation of the franchise business by talking to current franchisees if the franchisors provide them enough support. Don’t be afraid to start your own business. Think of the benefits of being your own boss. 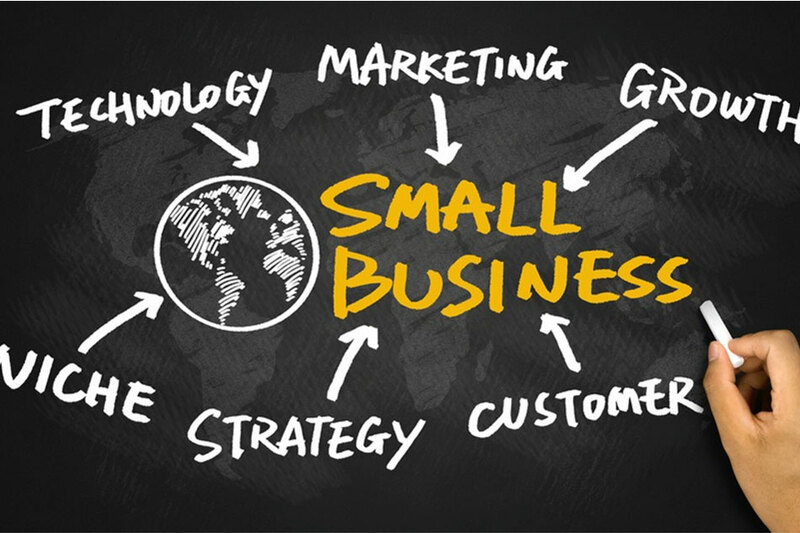 It may be a rough road at the start, but with a little patience, your small business might grow into something bigger.